You have a lot of choices when it comes to how and where you buy your Missouri car insurance. Choosing an independent insurance agent like Osborne Financial Insurance ensures you still have choices, but also have a trusted advisor that you can depend on to help you find the policy that best fits your needs. Osborne Financial Insurance works with a wide range of insurance companies that offer reliable Missouri car insurance. Contact us today to find out how we can help you. Wherever it is that you call home, whether a sprawling estate in the country, a quiet suburban house, or a bustling downtown condo, Osborne Financial Insurance can help you find the right Missouri home insurance policy that fits your needs. Whether you are buying your first home, relocating to the area, or simply reviewing your home insurance, Osborne Financial Insurance is here for you. We specialize in making it easy to choose insurance policy options that work for you. Contact us today to find out what we can offer you. Whether you’re shopping for your college student, just starting out yourself, between houses, relocating, or simply downsizing, Osborne Financial Insurance can help you pick the Missouri renters insurance policy that best fits your needs. Your time out on the water should be relaxing and fun (and safe!). 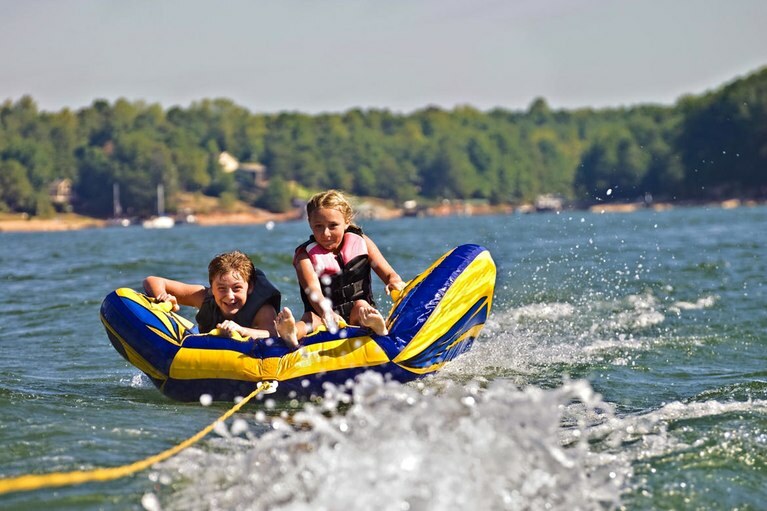 Be sure your watercraft and equipment is properly insured. Osborne Financial Insurance offers customized policies that meet your needs and your budget. Our partnership with multiple insurance companies allows us to find just the right coverage for you. Whether you’ve bought your first boat, expanded your fleet to include a couple of Jet Skis, or are simply reviewing your options, Osborne Financial Insurance can help with your Missouri boat insurance needs. If you’re shopping for insurance for your first motorcycle, you have a lot of coverage options to consider. 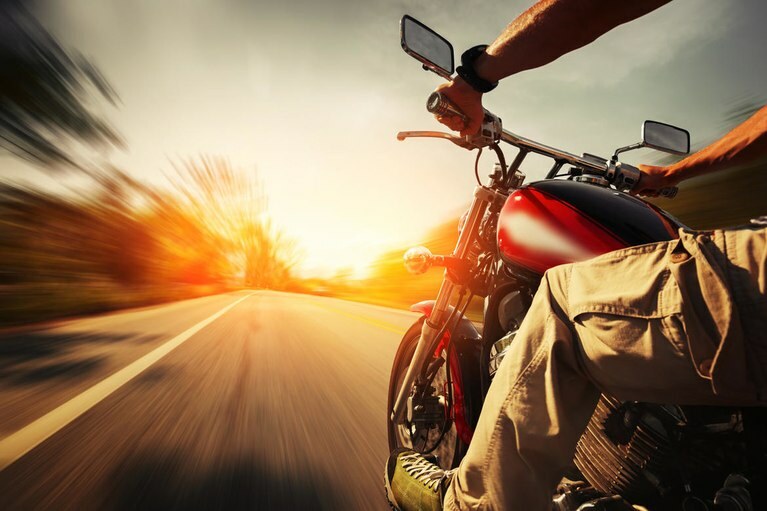 Osborne Financial Insurance can help you look at all the choices, and put together a motorcycle insurance policy that works for you and your budget. 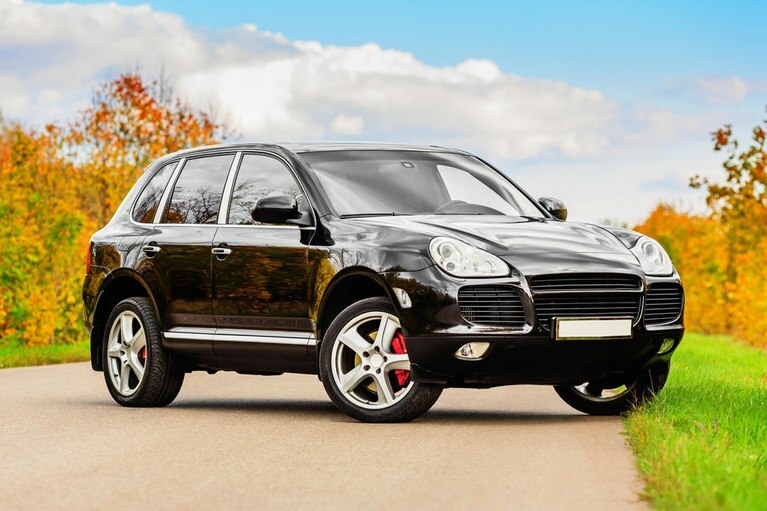 If you’re looking to insure your newly upgraded ride, or simply reviewing your policy (always a smart idea! 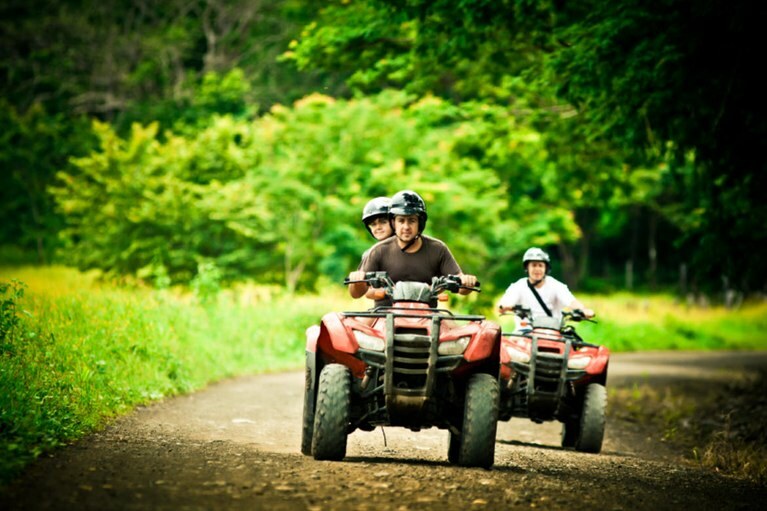 ), we’re happy to help you explore all of your Missouri motorcycle insurance options. While your condo association likely carries an insurance policy that covers their property and the physical structures as well as common areas on the property, as a condo-owner, you want to ensure your property and possessions are adequately covered. From your appliances to your personal possessions to the upgrades you’ve added to the unit, Osborne Financial Insurance can help you ensure that you’re insured. Osborne Financial Insurance partners with many insurance companies that offer complete Missouri condo insurance. Contact us today to find out how we can help you. Whether you hit the road a couple times per year or spend months at a time seeing the countryside from your RV, Osborne Financial Insurance can help find the right RV insurance policy for you. 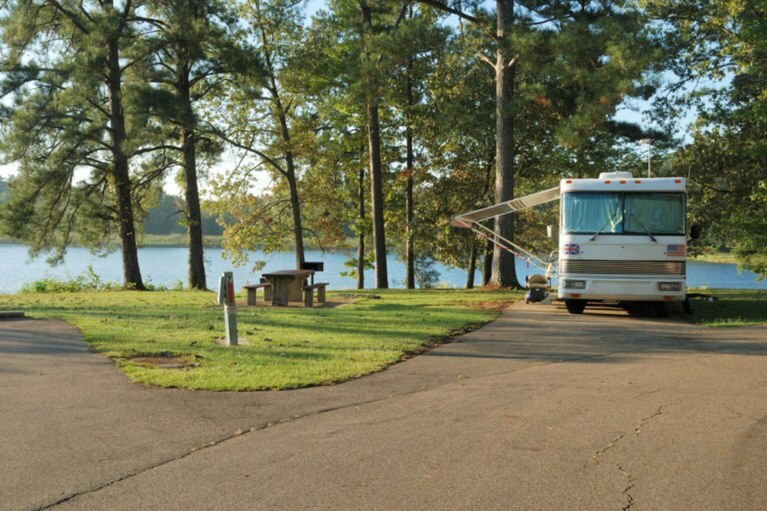 Osborne Financial Insurance has helped many Missouri RV owners with their insurance needs. Contact us today to find out how we can help you too. 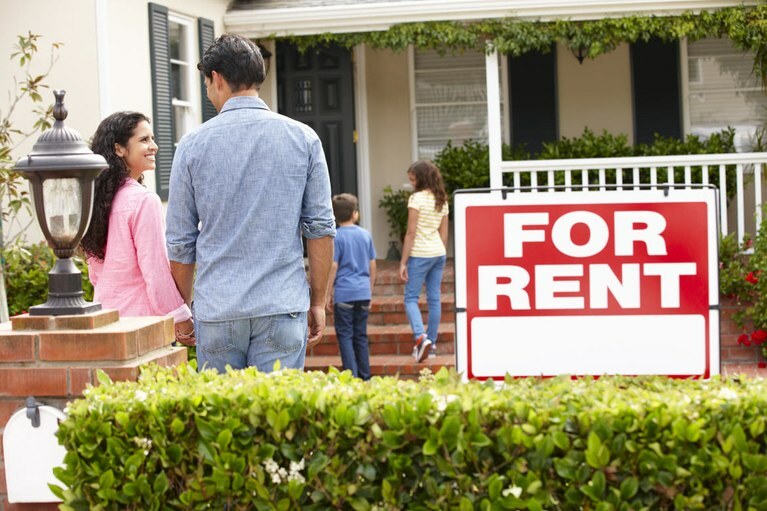 As a rental property owner, you’re no stranger to the challenges that come with being a landlord. No two rental properties are the same, and the insurance coverage needed for your real estate investments is just as unique. While you don’t need to worry about insuring the personal possessions of your tenant, there’s a whole host of other coverage’s to consider, from liability coverage for legal fees to workers compensation for your maintenance or administrative employees. 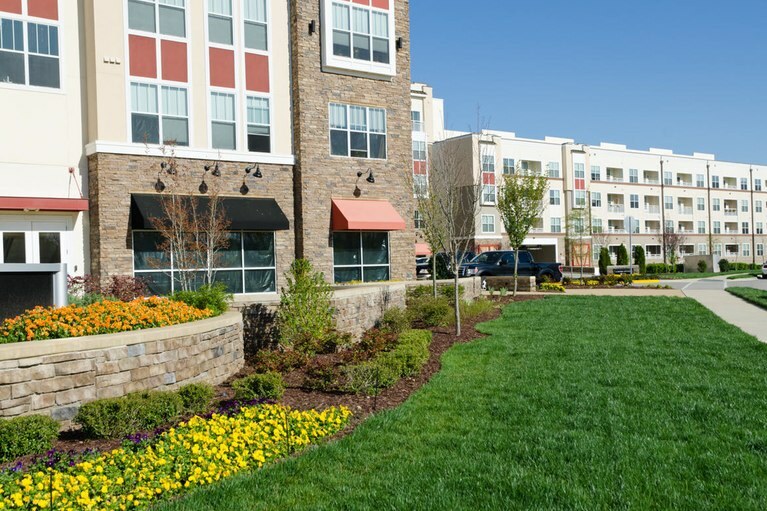 Osborne Financial Insurance works with insurance companies that offer insurance packages specifically for Missouri landlords. Contact us today to find out more. 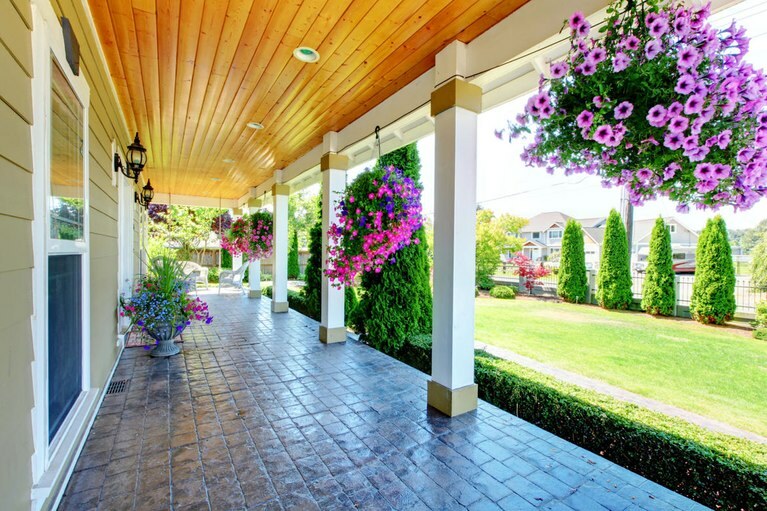 Osborne Financial Insurance insures homes of all kinds. Some homeowners definitely need flood insurance, while others don’t live in a high-risk area and can get by without it. 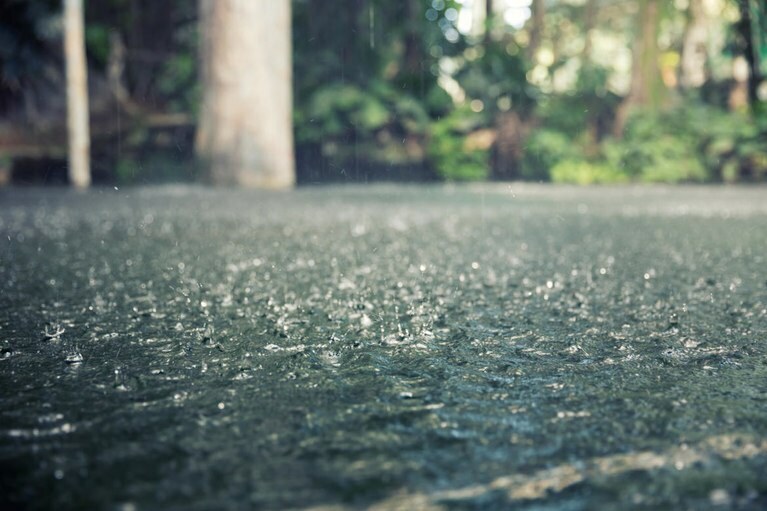 Let us evaluate your needs and help you decide if flood insurance is advisable. Contact us today to learn more. Osborne Financial Insurance works with many insurance companies who offer affordable umbrella policies. Contact us today to find out how we can help you. Osborne Financial Insurance works with many insurance companies that offer a range of discounts that you may qualify for. We take pride in offering professional customer service for all our Missouri customers. We’re committed to offering choices for all insurance needs and budgets. Contact us today to find out more. Let Osborne Financial Insurance review your needs and make a recommendation for a policy that fits your unique needs. Contact us today to learn more.